Sale Price: Private Treaty, call for information. 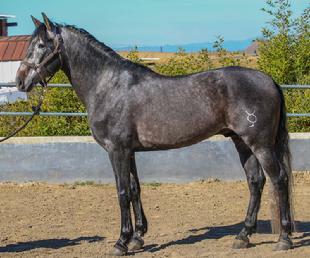 Description: This stallion will be in full dressage training in FL shortly. He is expected to be able to compete at second level in approximately 90 days. Already a successful stallion and halter champion, Inocente is looking forward to his new career. He is solid on trails, loading, bathing, clipping, and grooming in the cross ties. 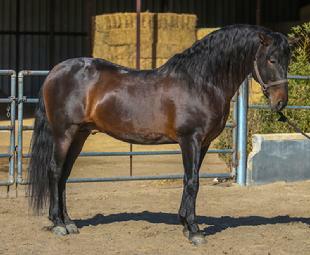 Description: This stallion is in full training and is schooling at training level. He is also schooling for working equitation and general horsemanship. He is good with trails, loading, bathing, clipping, grooming in the cross ties. Description: FEI Prospect. Currently he is schooling at training level. This horse has great natural movement with huge extension. We feel he has the potentional to be a FEI horse in the right hands. He would be perfect for an Amateur or Open rider. 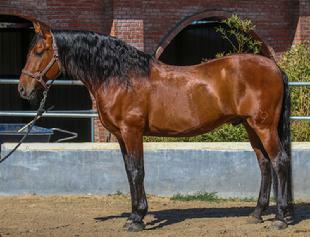 Description: Big moving PRE stallion working at training level. 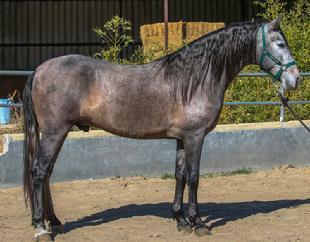 This horse has a kind temperment, the ability and presence to reach the upper levels. He would be great for Amateur and Open riders. 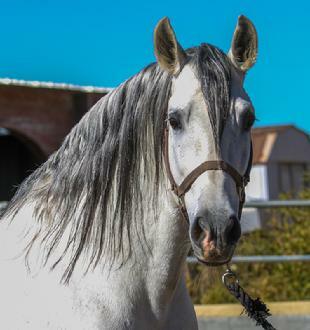 Description: The unique trait of Uco is that he posesses the bloodline of the Carthusian horse thought to be the purest of purity of the PRE horse. 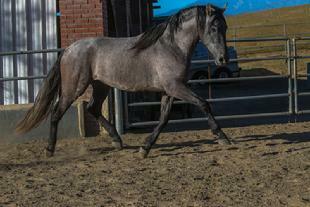 Description: Big moving and is suitable for Dressage and Breeding. Has been shown in hand and in dressage and has been successful. Mariscal ARM is the 2007 Reserve National Champion. 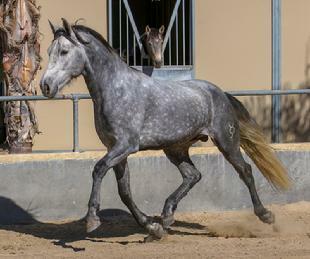 Lorenzo ~ 2015 gray stallion.